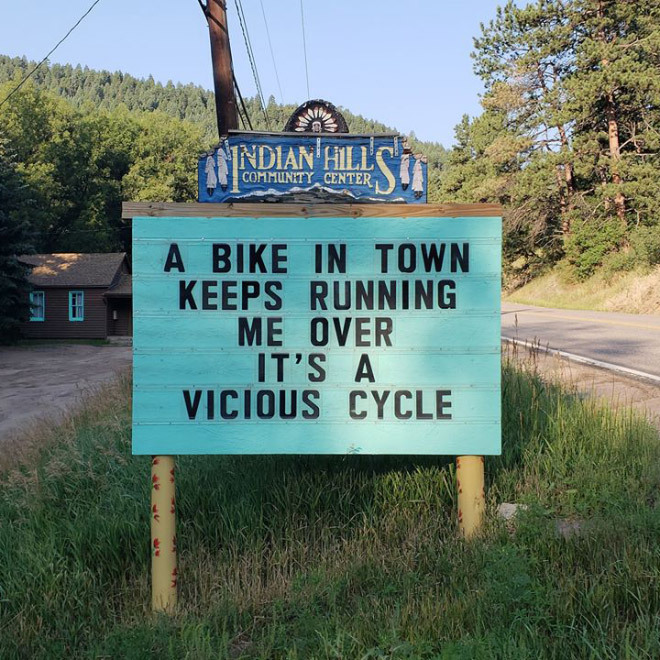 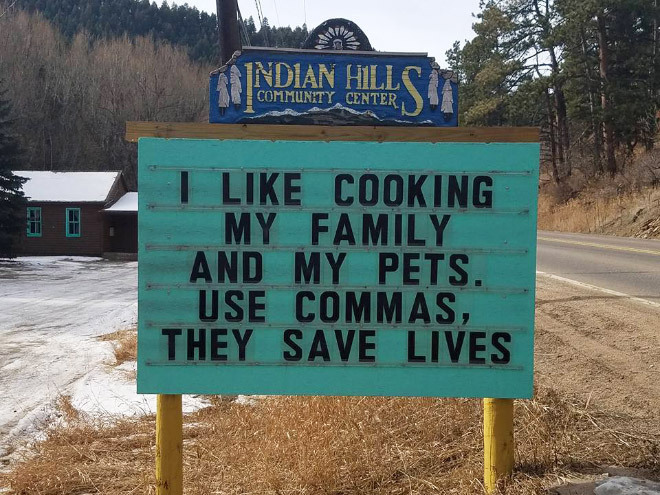 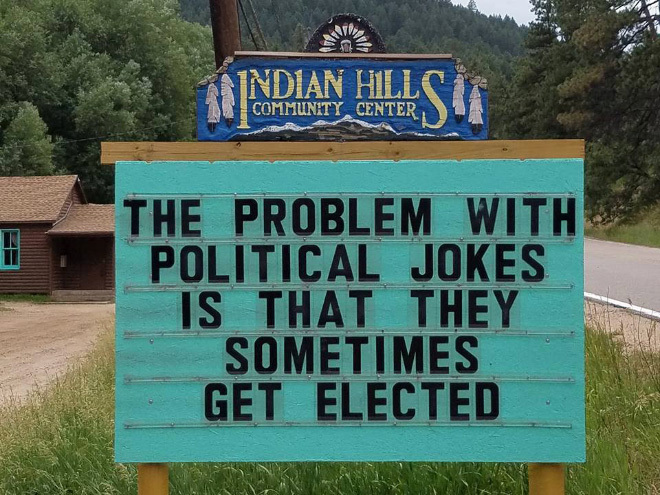 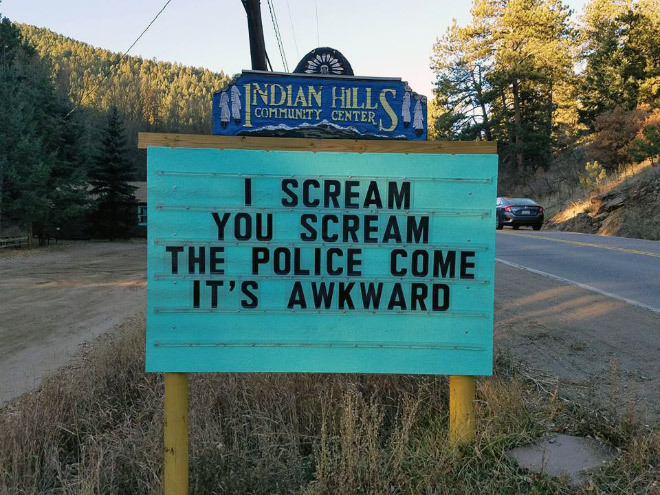 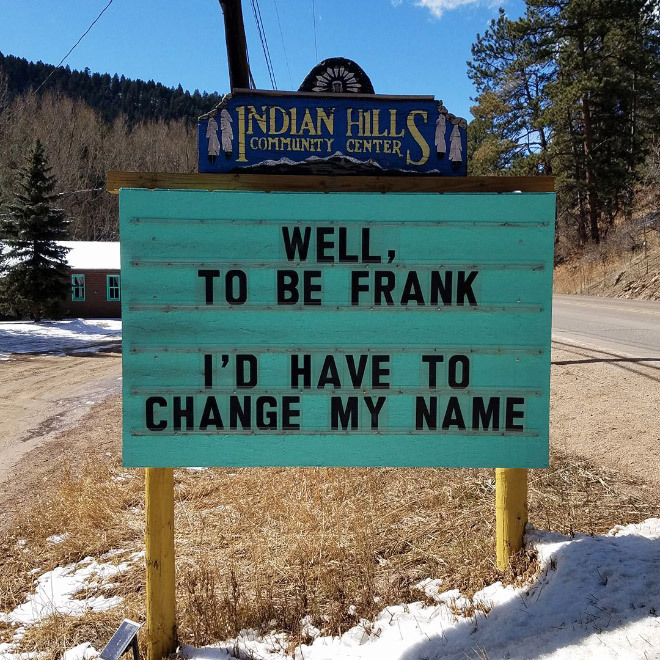 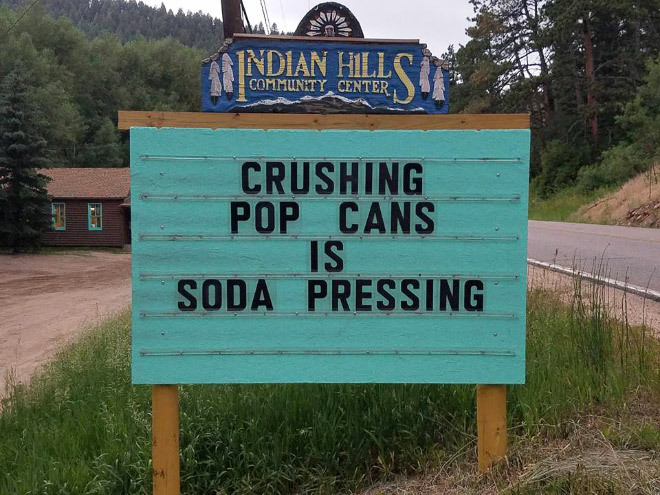 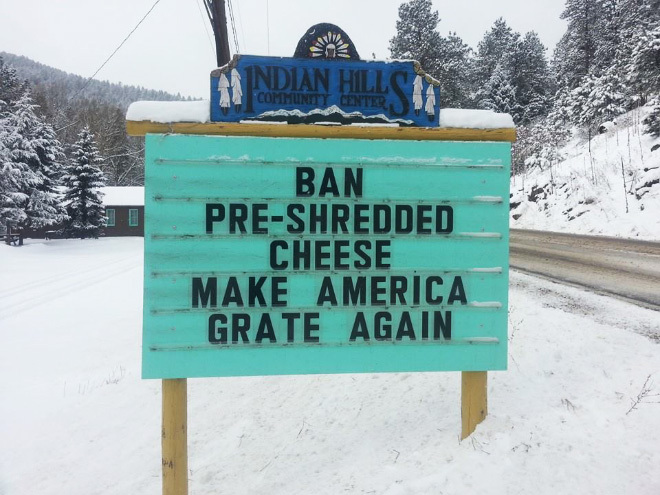 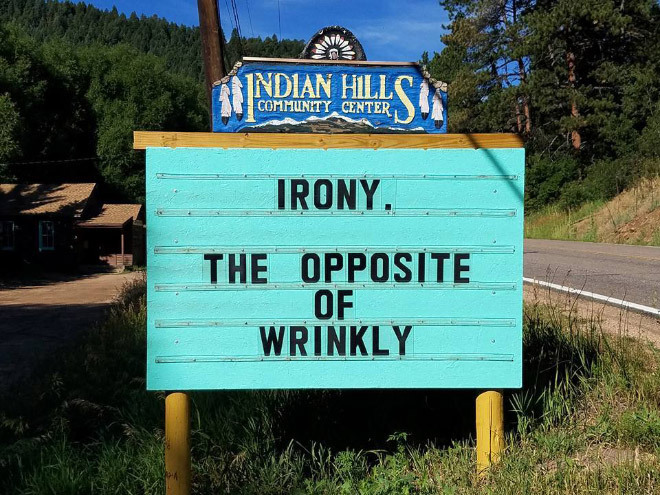 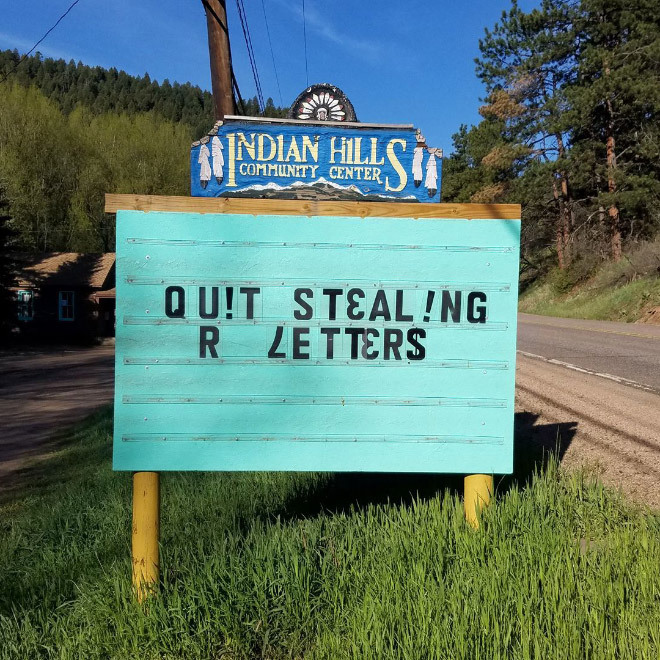 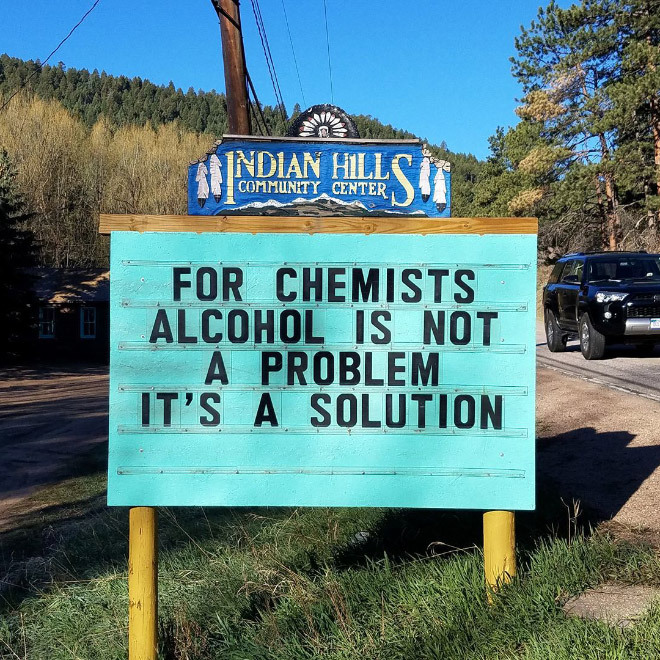 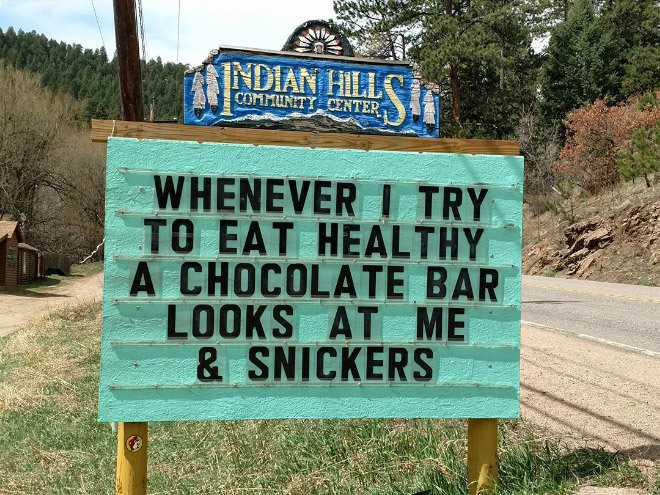 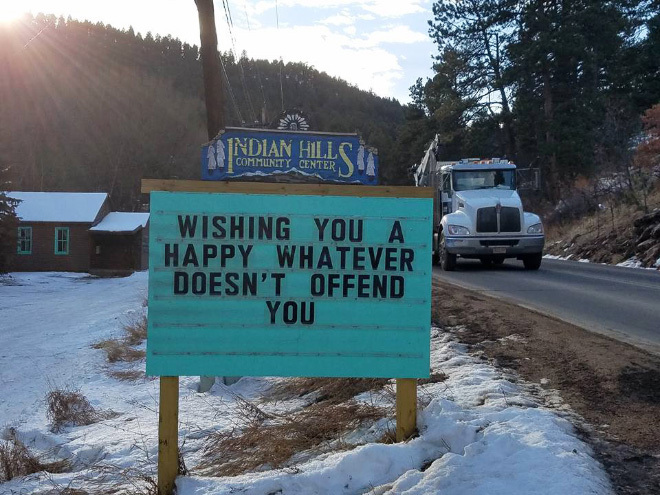 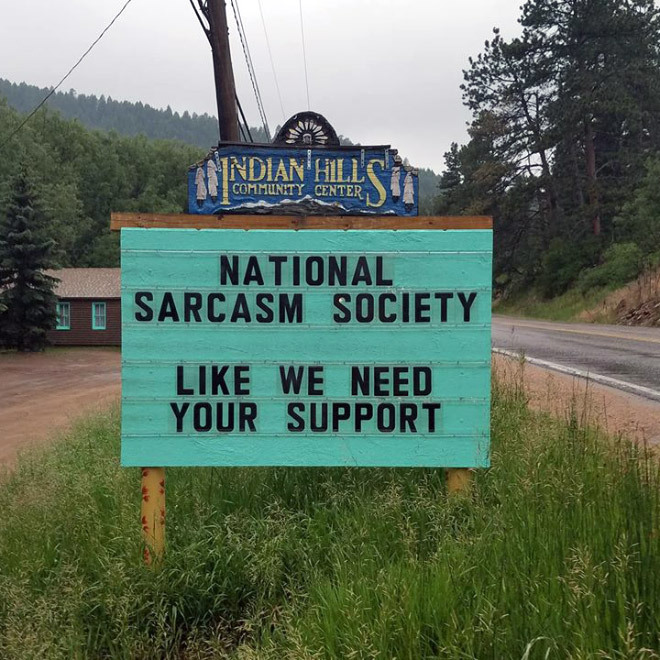 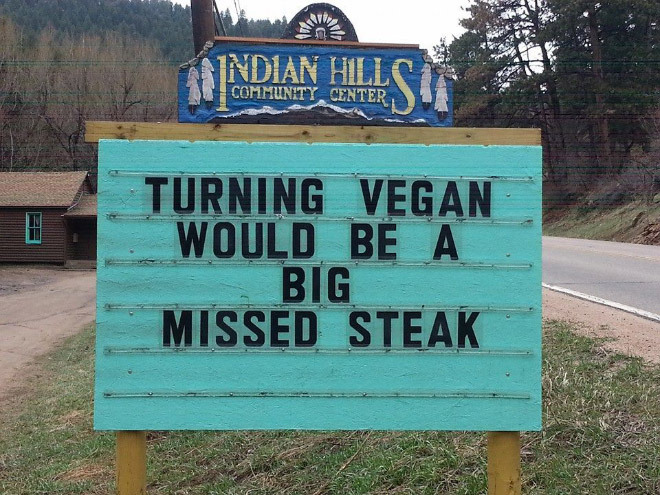 Indian Hills Community in Colorado enjoys a good laugh with their ever-changing funny signs. 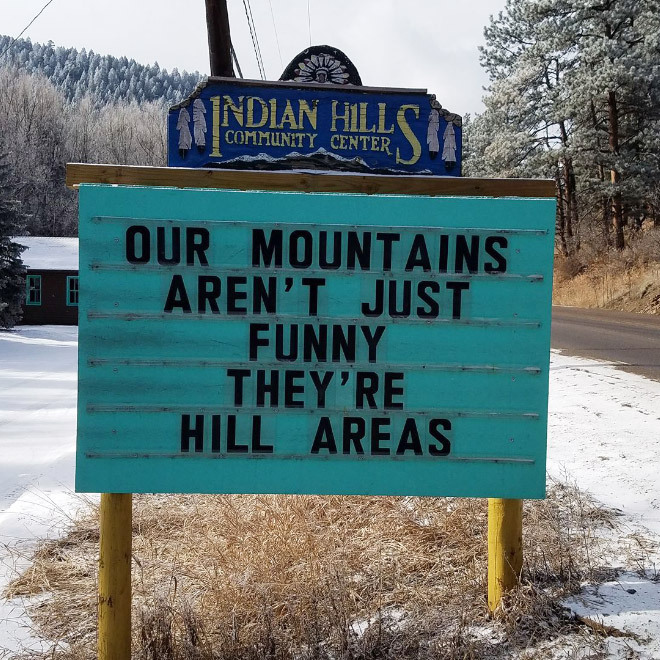 Local community center volunteer Vince Rozmiarek is the mastermind behind these brilliant puns featured below. 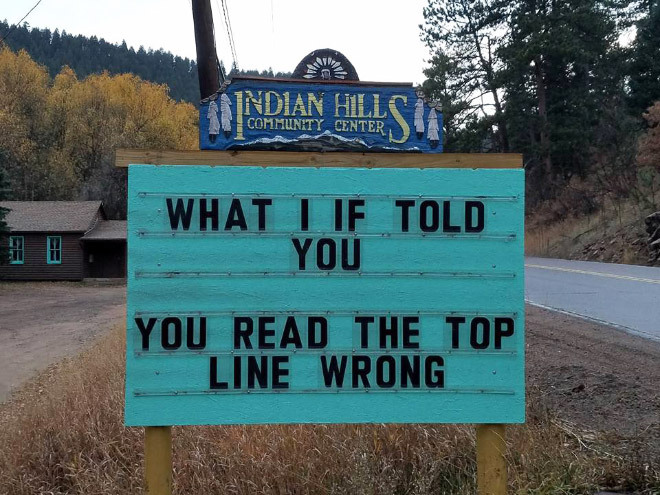 Oh, look. 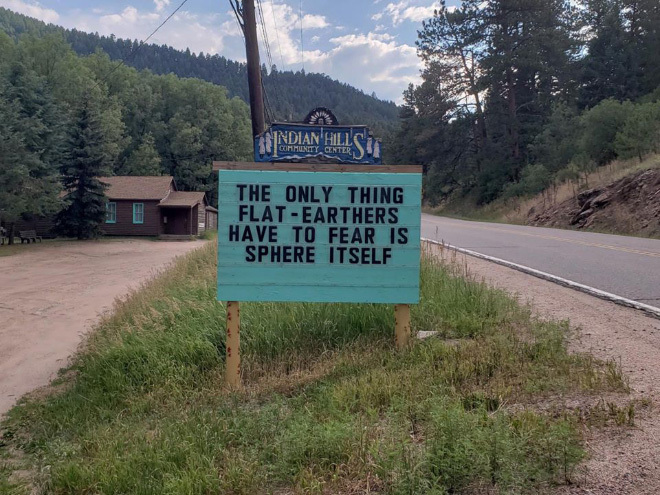 They has the internet. 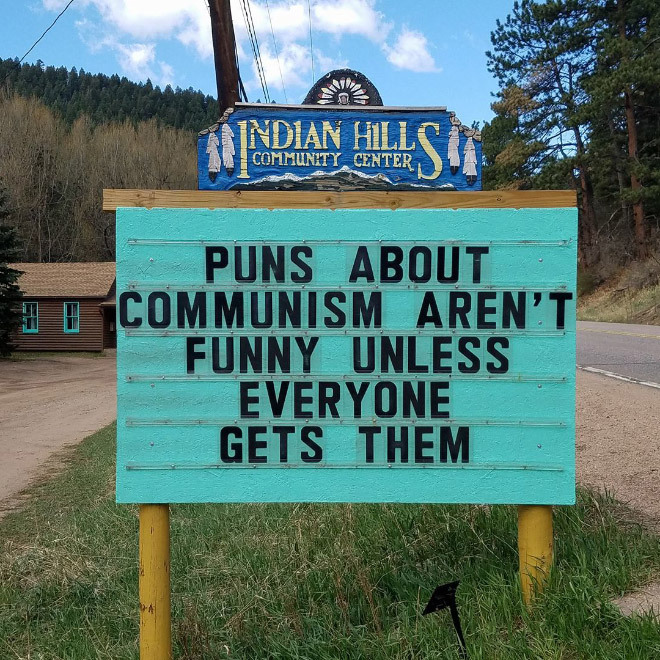 I guess it’s the one guy with interent there. 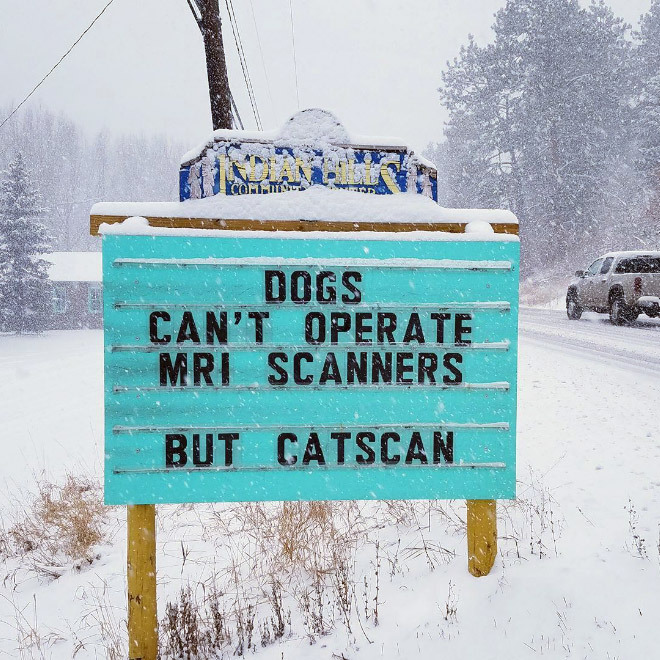 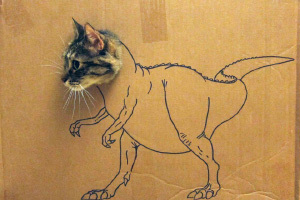 Actually had me laughing at some of the puns…..great sense of humor. 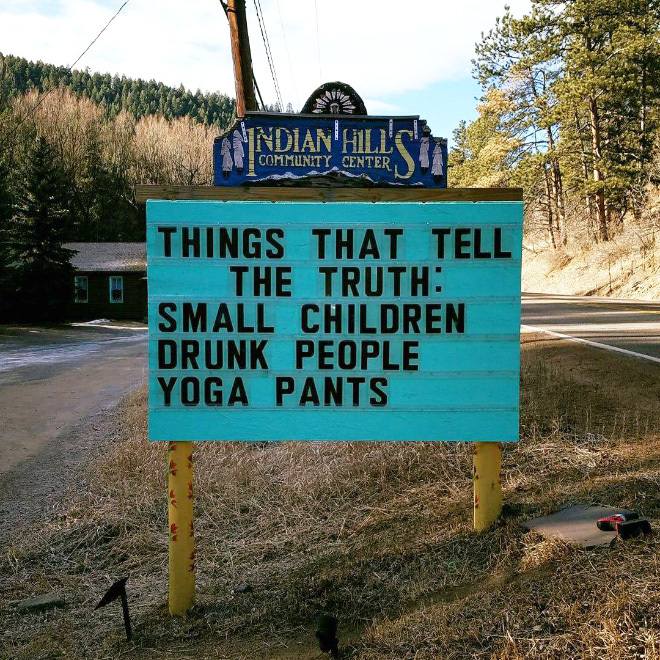 I’ll totally recycle some of these.